PINK MOLéCULE. The Heartless one. Zarko Pavlov is the man behind Zarko Perfumes. He is a self taught perfumer and currently is Denmark’s only practising perfumer. His niche perfume range currently consists of six fragrances which have been launched into the UK at Space NK. 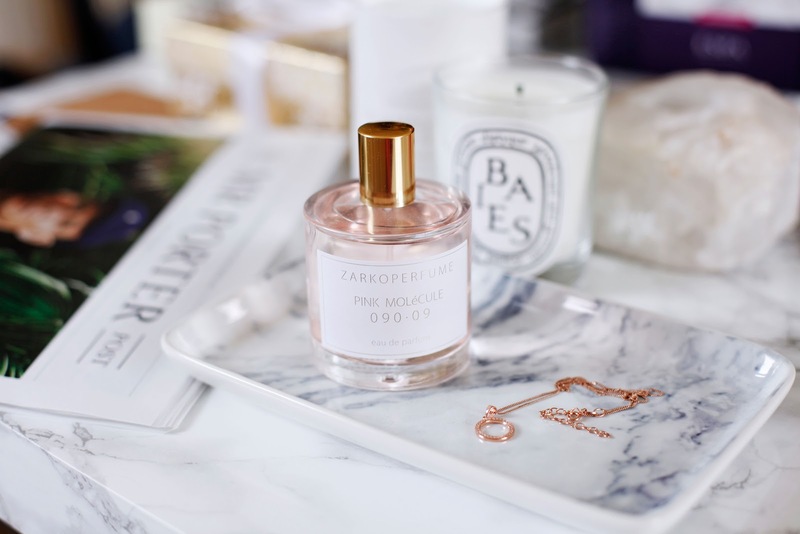 Zarko Perfumes incorporate the ‘molecules’ into their range and this is reflected in the names. I want to talk about Pink Molecule 090.09, The Heartless One. Pink Molecule 090.09 was launched in 2014. 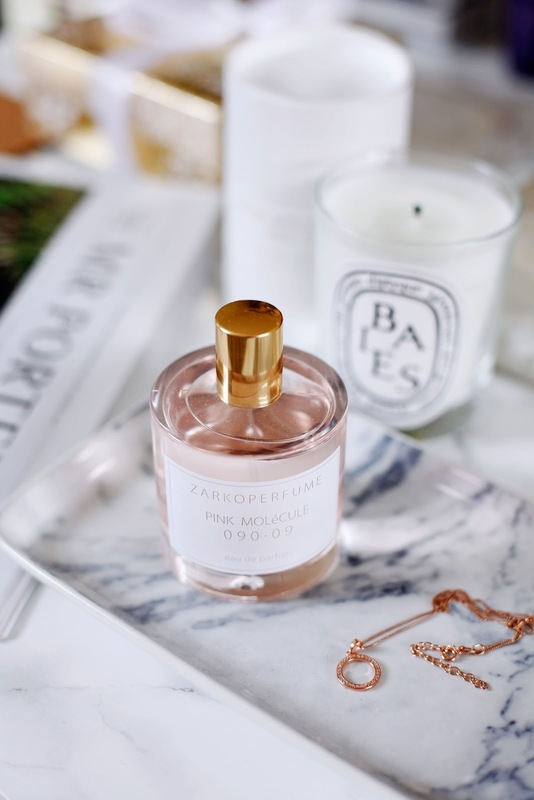 The interpretation of the nordic elements fused with pink champagne is the foundation of this perfume. The warm breeze that comes in the spring mixed with water and the dark trees in Denmark. A fragrance that has a grand opening of innocence and purity, but with strong sensual undertones - like pink champagne. The fragrance is almost mineralic, in that it goes from the topnotes directly to the base notes. IT'S LIKE WEARING PINK CHAMPAGNE ON YOUR SKIN. It's fresh but mainly a summer fragrance, because of sweet, juicy peaches with a sparkling note of champagne. 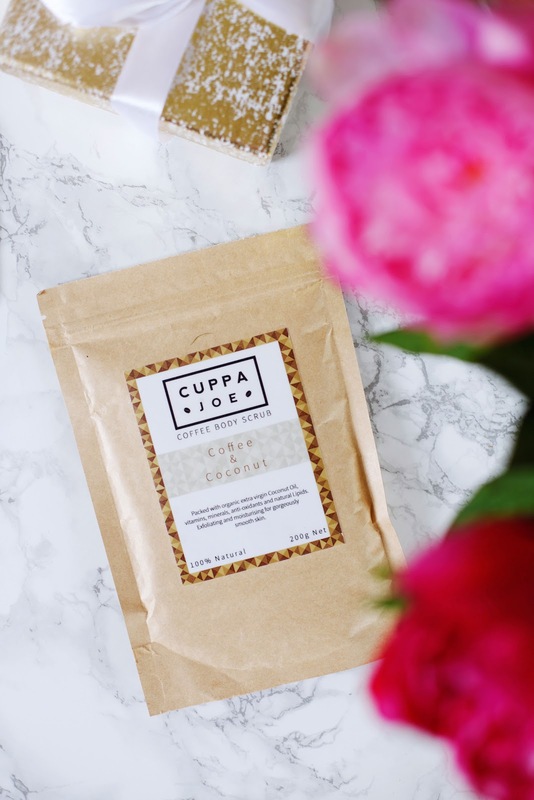 It's pink and feminine and has a summer type vibe in it, fizzy and cheery! This perfume has a pretty good longevity (about 14 hours), I still smell it on my blouse the next morning from spraying yesterday! Definitely worth investigating when you are next in SpaceNK. The range retails for £75 for 100ml. 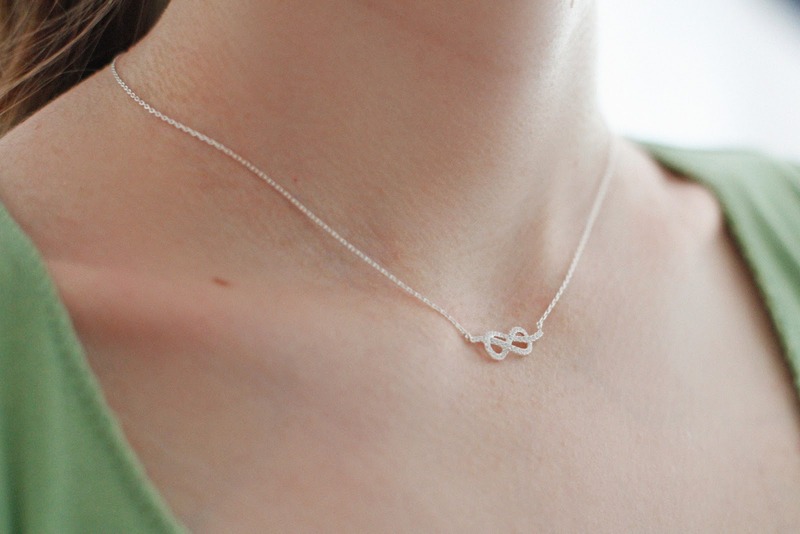 I was happy to be accepted to review this Silver Infinity Necklet from T.H.Baker. I fell in love with this jewellery piece as soon as I set my eyes on it. 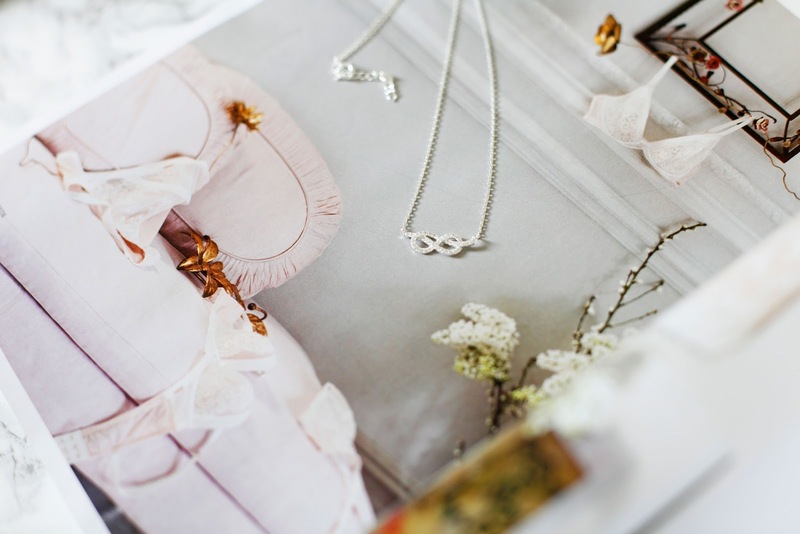 It is so simple and delicate and will look great worn both in the daytime and in the evening. The THB Collection brings us this gorgeous stone set infinity necklet. The fashion forward design is encrusted with clear cubic zirconia for a radiant sparkle. 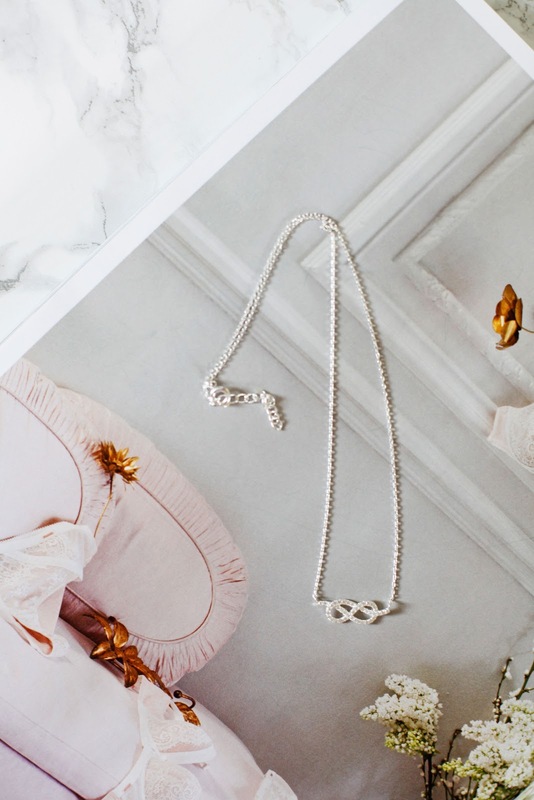 What I love about the delicate jewelry trend is that you can use it to dress up even the most casual of outfits, and it adds just the tiniest bit of shimmer to elevate any look. This necklace could be the perfect gift idea. You can purchase this necklet from T. H. Baker, it costs £32.95. As soon as i saw you, i knew adventure was going to happen.. I do love Pandora, couple years ago my husband got me my first bracelet and charms for my birthday and since then I've been collecting them. It's such a fun bracelet and a piece that you can wear on any occasion. What I love most about Pandora is you can collect charms to celebrate special occasions in your life. 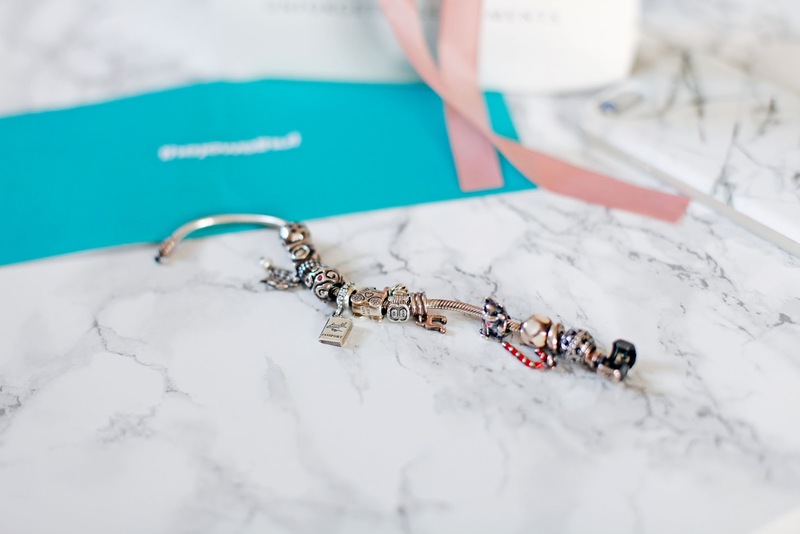 The Jewel Hut sent me this pretty Pandora Silver Cubic Zirconia Passport Dropper Charm which costs £30 and comes with official Pandora packaging and even included a gift bag complete with a baby pink ribbon as a finishing touch. The Jewel Hut is an online jewellery store, they have a huge range of designer jewellery, including Pandora, Thomas Sabo, Swarovski and many more well known brands. 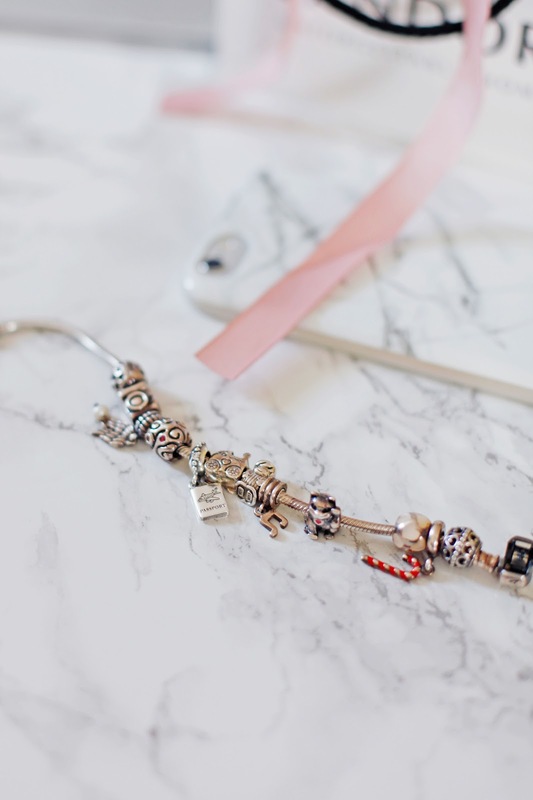 This passport dropper charm from the Pandora Summer 2013 Collection and it is perfect for my charms collection because travelling is a big part of my life and it reminds me of all my travels.